If you thought the 1980s were a period of excess then consider the people who bought this car. “I want a Porsche and I want a Ferrari.” Well here, have both, said Rinspeed. Actually, that’s not true… those dramatic side strakes that look like they were ripped right off a Testarossa were actually designed a few years before the big Ferrari ever went on sale. 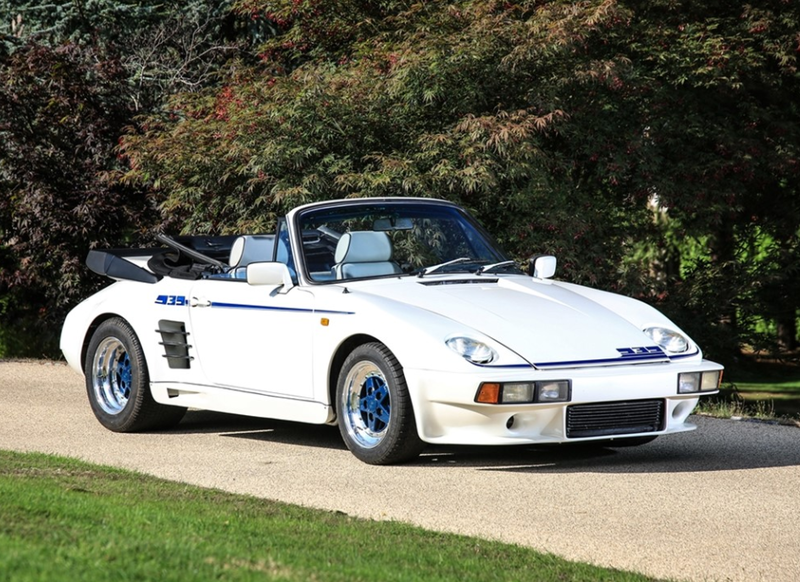 This car started as a 1980 Porsche 911 (930) Turbo. That means it’s got a 296 horsepower, turbocharged 3.3-liter flat-six tucked out back. In 1983, the first owner sent it to Rinspeed in Switzerland to get the full Rinspeed 969 – or R69 – treatment. This meant the addition of pop-up headlights from the Porsche 944, those super-80s side strakes, and custom wheels. Basically, the task at hand was “box-ify it.” And that they did. 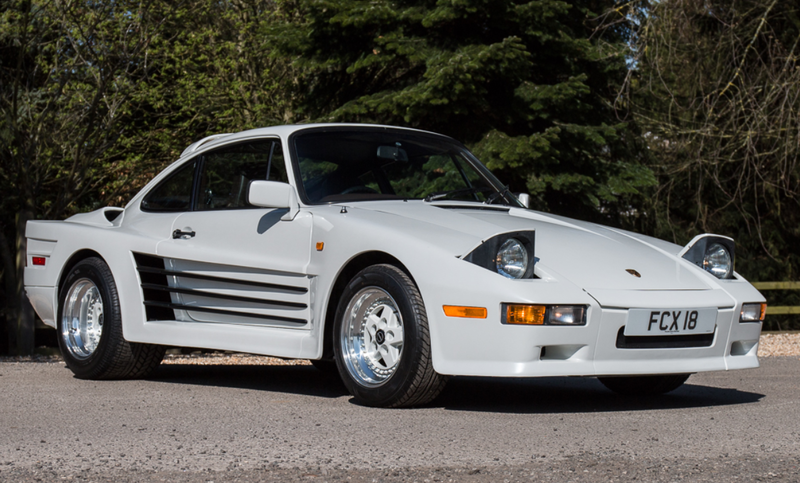 After a few years in storage, this example has recently been repainted in Rinspeed Pearl White and shows 69,000 original miles. It’s a straight-up Miami Vice ride. It’s thought that only 12 of these re-bodies were completed as they likely were not cheap. This one is selling at no reserve with no pre-sale estimate available. Click here for more info and here for more from this sale.